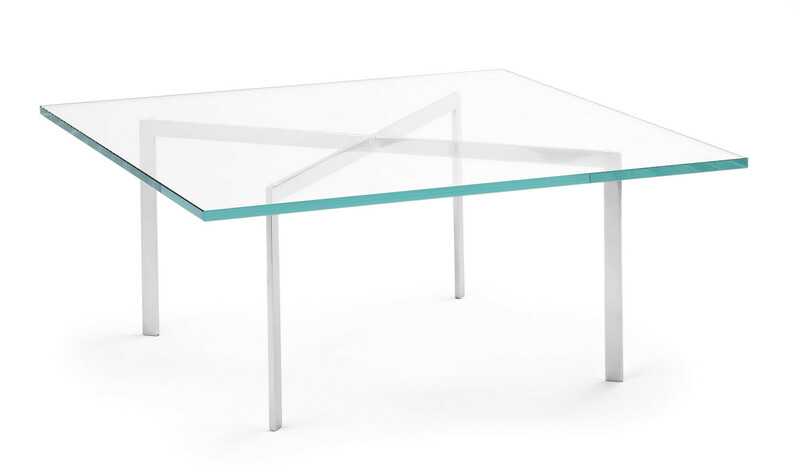 Barcelona Table, also known as the X Table, was created by Ludwig Mies van der Rohe and reflects pure and simple design in a glass coffee table, with a functional and formal combination of glass and steel. 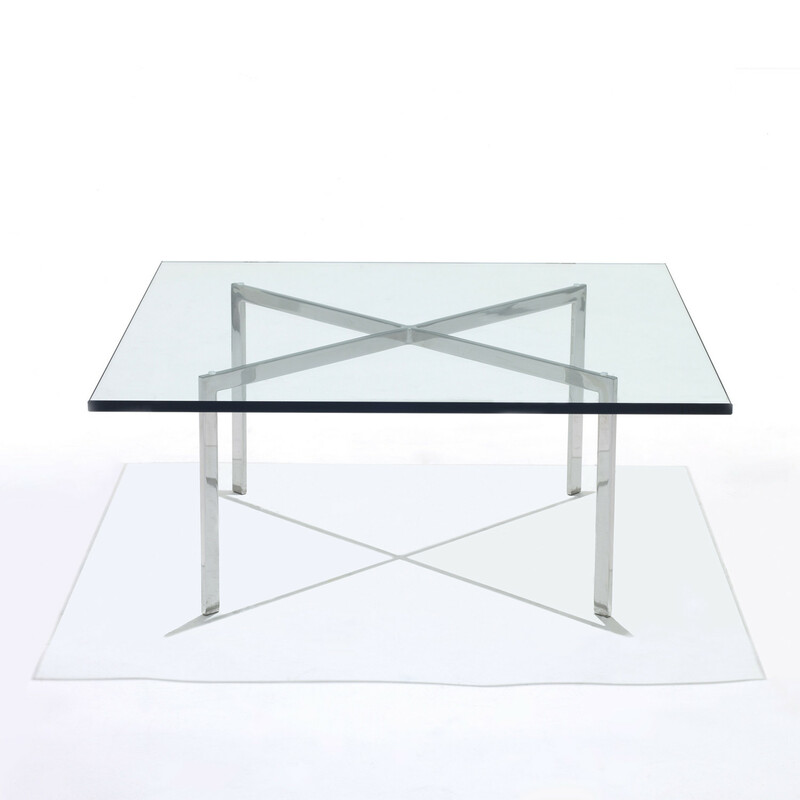 Available in stainless steel or chrome, the piece displays an impressive awareness of proportion, detailing and craftsmanship, and a richness and integrity of materials. 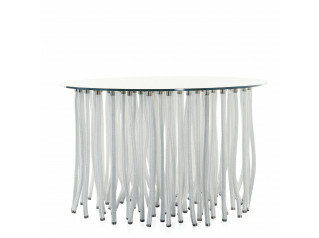 Barcelona Table size is W 100 x D 100 x H 46 cm. 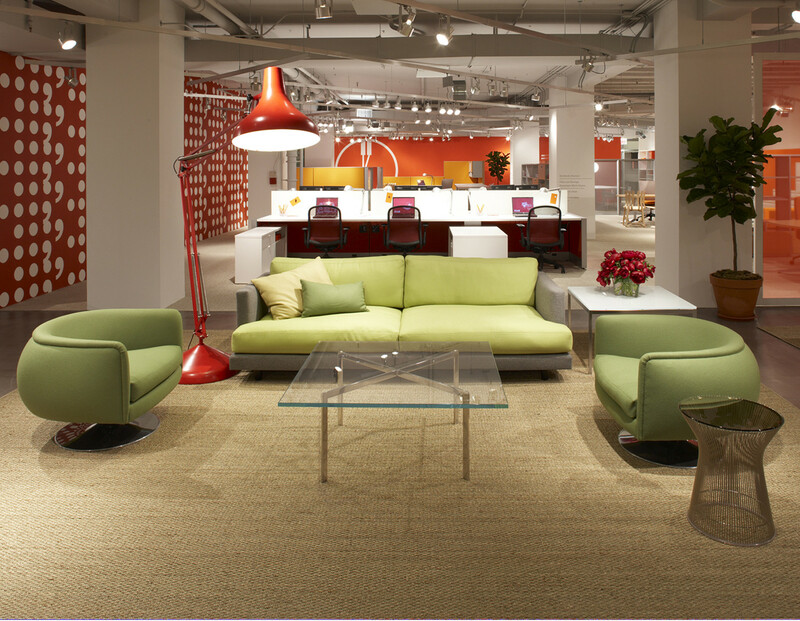 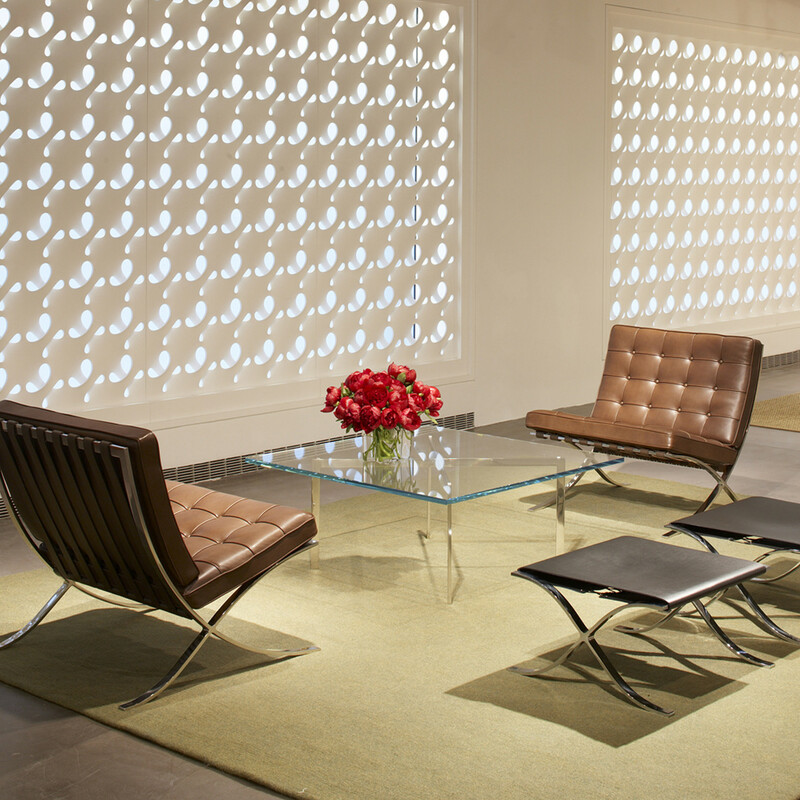 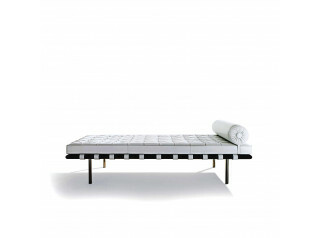 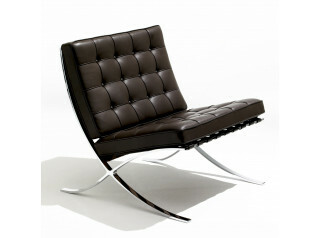 See more products manufactured by Knoll. 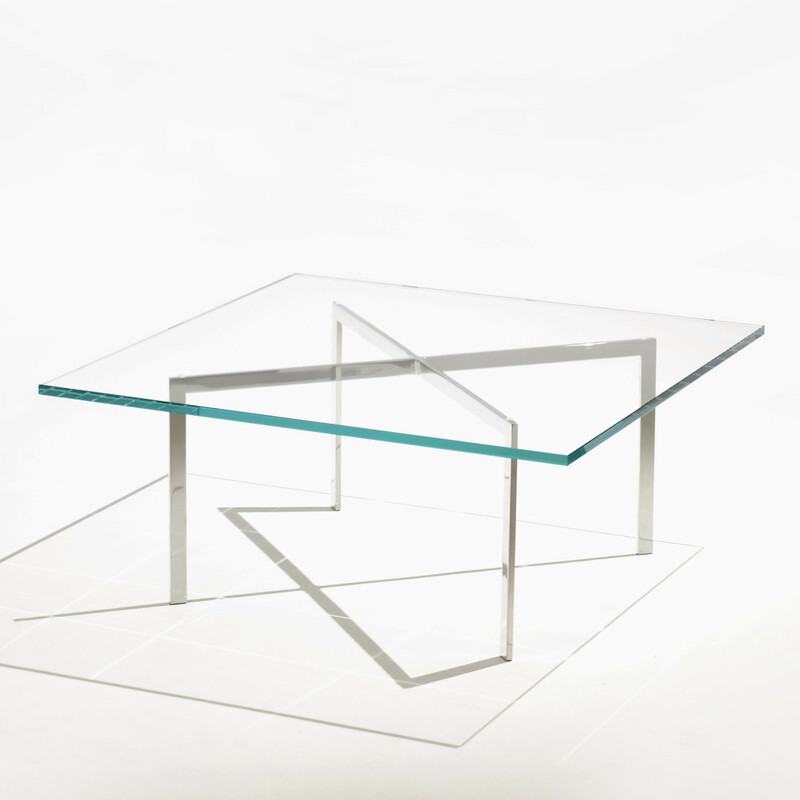 You are requesting a price for the "Barcelona Table"
To create a new project and add "Barcelona Table" to it please click the button below. 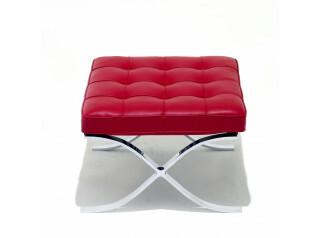 To add "Barcelona Table" to an existing project please select below.